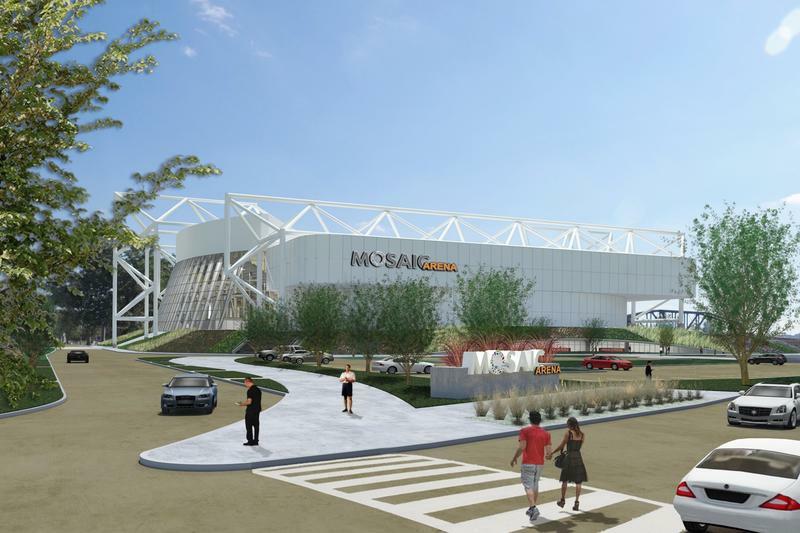 Foutch Brothers, LLC plans to convert Kemper Arena into a youth sports complex that will be named Mosaic Arena. The city council authorized the sale of Kemper to the private developers for $1 on Thursday. The Kansas City Council on Thursday agreed to sell Kemper Arena for one dollar to developer Foutch Brothers to turn it into a youth sports complex. “Because we couldn’t give it away. And also because it saves us money in the long run so we don’t have to spend millions to tear it down and we don’t have to spend millions to keep it up,” Kansas City Mayor Sly James said during Thursday's city council meeting. The building currently costs the city more than $1 million a year to maintain, and city officials have been anxious to find a new use for the arena. Both James and councilman Scott Taylor recounted the long history of Kemper Arena, whose only tenant for many years was the American Royal, which announced it was moving to Kansas last year. At one point, the city considered demolishing the arena, but the high cost (at least $5 million) plus opposition from the community prompted the decision to sell to a private owner for renovation. 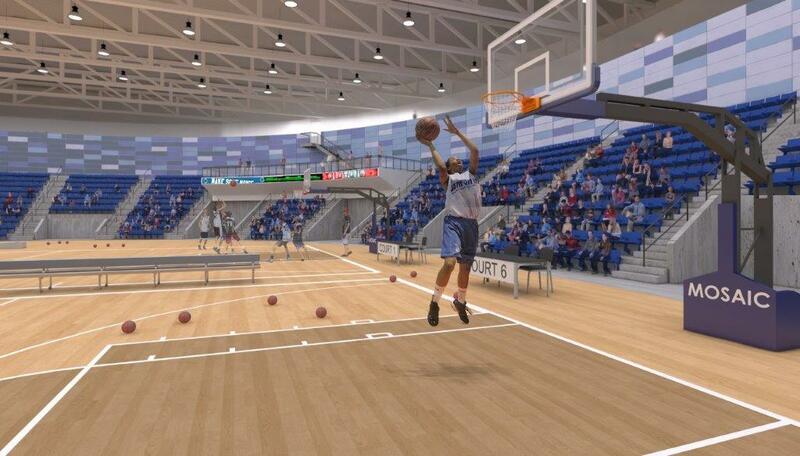 The plan from Kansas City-based developer Foutch Brothers would add a second floor to Kemper Arena at the balcony level, doubling the floor space for youth basketball courts. The plan from Kansas City-based developer Foutch Brothers would add a second floor to Kemper Arena at the balcony level, doubling the floor space for youth basketball courts and adding a running track and commercial space. 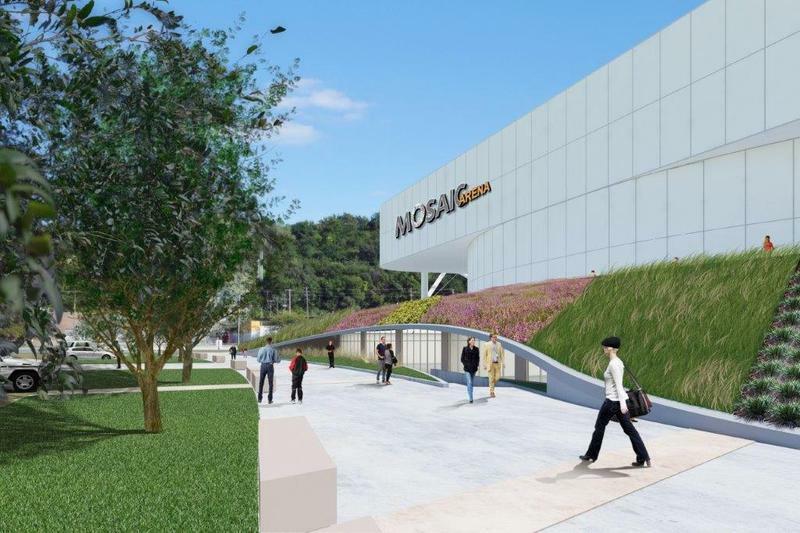 The $30 million plan will move forward with the help of tax abatements from the Planned Industrial Expansion Authority and federal and state historic tax credits. Only one city council member, mayor pro-tem Scott Wagner, voted against the sale, citing concerns that prevailing wage standards wouldn't be enforced on the private developer. "I have no doubt that this is the right project. I have no doubt that this is the right development. My only doubt is how prevailing wage is treated in this case," Wagner said. Councilman Scott Taylor said he looks forward to the added activity a youth sports arena could bring to the historic West Bottoms. "As a parent, you drop off your children, you're waiting around, you need to grab something to eat...do a little shopping, and so all that will be available in the historic west bottoms and it will spur a lot of our small businesses that are already taking off in the area," Taylor said. Developers have said renovation work could begin as early as mid-April if the remaining hurdles are overcome. That includes rezoning and obtaining a non-compete agreement from the Sprint Center. An ambitious $30 million plan to convert the Kemper Arena into a bustling center for amateur athletics won support for tax incentives Thursday from a public development agency. The Planned Industrial Expansion Authority approved a 12-year property tax abatement for the redevelopment project of the arena in the West Bottoms being pursued by Foutch Brothers. The PIEA also authorized up to $24 million in revenue bonds for the project. 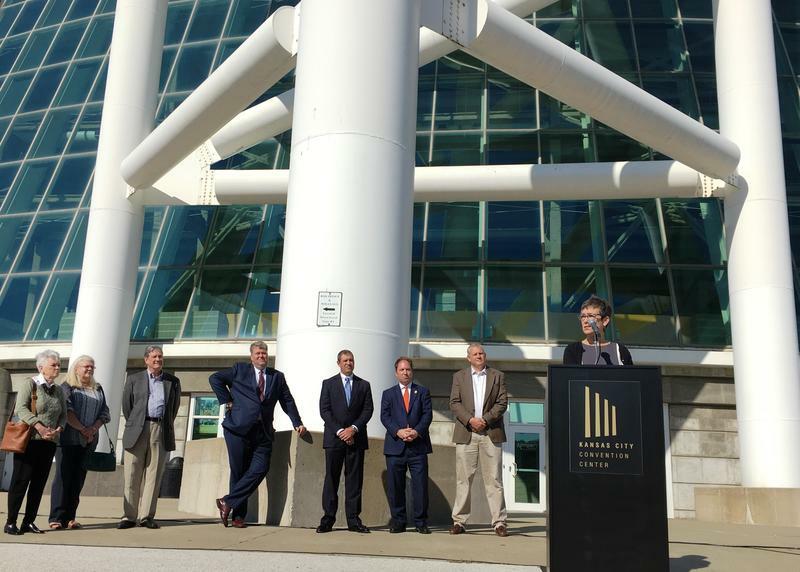 Kemper Arena qualifies for historic tax credits that will effectively cut the cost of remodeling the long-empty complex by about 40 percent, according to developers. The Foutch Brothers development group plans to use credits, along with private financing, to fund a $20 to $30 million project to turn Kemper into a hub for youth sports, with two levels of courts, fields and tracks operating year-round. After more than 100 years in Kansas City, Missouri, the American Royal will have a new home in Kansas City, Kansas. The American Royal Association announced Tuesday it has reached an agreement with the state of Kansas and the Unified Government of Wyandotte County to relocate to KCK next to the Village West shopping district. 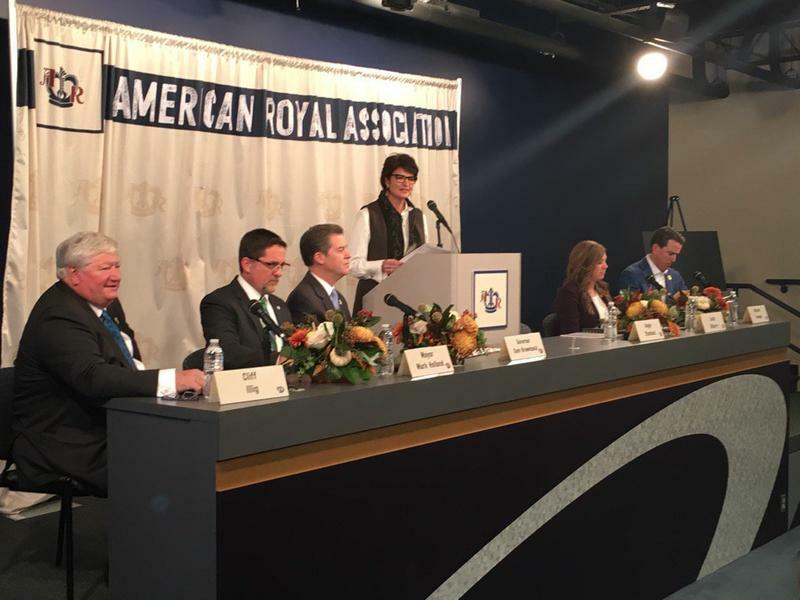 "We are excited to welcome our patrons to a facility we design and build exclusively for them," says Angie Stanland, American Royal board chairwoman.